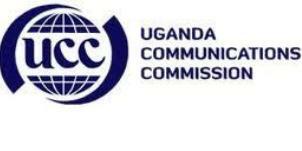 Parliament has ordered the Information and Communication Technology (ICT) ministry to forthwith constitute a board for Uganda Communications Commission (UCC) as a prerequisite for passing their budget for the current financial year. UCC, which is mandated to regulate the communications sector in the country, has not had a fully constituted board for more than two years. “UCC has for the last three years been hiring staff and spending public funds illegally because they have no board yet the minister continues to promise to constitute one during every budget process,” Mpuga said. Efforts by Nyombi to placate riled MPs by promising to set up the board in three months was deemed “outrageous,” as a chorus of legislators across the political divide pushed for a shorter period. “I will do everything within my powers to make sure that UCC board is constituted immediately,” Nyombi said, to which Speaker Rebecca Kadaga ruled that the board be set up before the ministry’s budget is approved. A number of entities in the ICT ministry, including Uganda Broadcasting Corporation don’t have fully fledged boards, an issue that has been a bone of contention between the ICT ministry and legislators, especially those sitting on the ICT committee. During a recent interface between ICT minister John Nasasira and the ICT committee, committee vice chairperson Vincent Bagire exhorted the minister to urgently constitute boards for these entities ‘cautioning’ him that MPs were running out of patience with Government’s failure to redeem its previous promises on the issue over the years. A board of an entity like UCC oversees the general operations of the organization including sanctioning key decisions on financial matters which have a huge impact on expending public funds under its control. In a related development, Kadaga has confirmed that the parliamentary commission has sanctioned the procurement of ipads for MPs in an attempt to scale down the colossal expenditure on stationery. 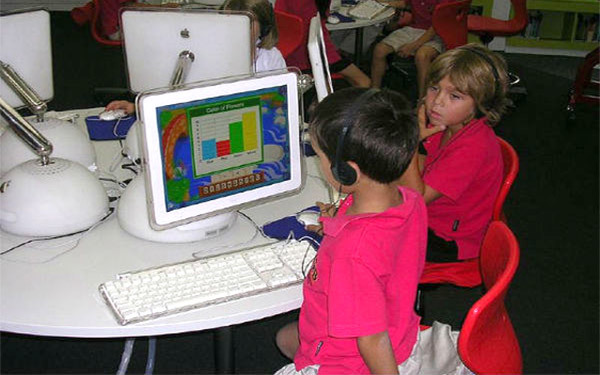 The issue was initially deemed touchy when it was first broached, with the wider public questioning the rationale of procuring ipads for legislators who are handsomely paid. Kadaga, however, justified the move saying it’s part of a wider government plan to reduce the over sh30b it annually expends on stationery and photocopying as it seeks to embrace e-governance. When implemented, the House will stop printing order papers, reports and ministerial policy statements, with MPs sent soft copies to their ipads.